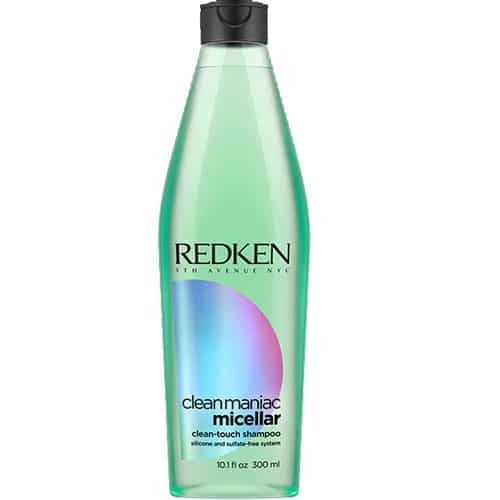 A conditioning and cleansing shampoo for colour treated hair that gently strengthens from root to tip. 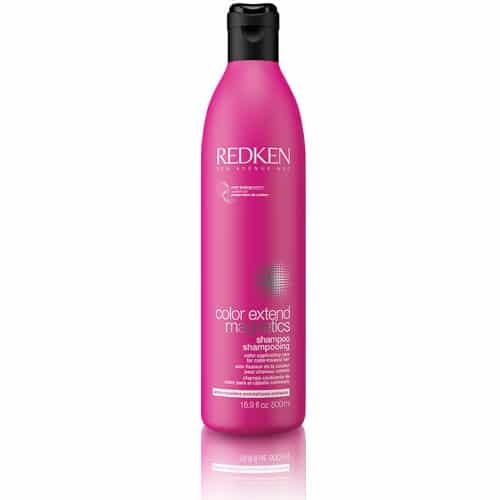 A conditioning and cleansing shampoo for colour treated hair that gently strengthens from root to tip. Using our IPN technology and amino-ions, this shampoo leaves colour treated hair 3x more fortified and preserves colour vibrancy*. *Color Extend Magnetics System of Shampoo and Conditioner vs. non-conditioning shampoo. 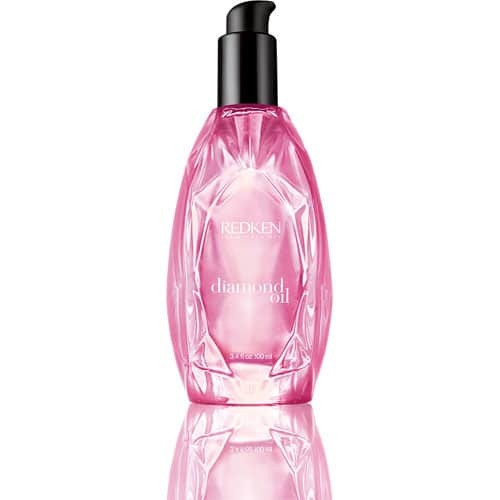 Gently strengthens from root to tip whilst preserving colour vibrancy. Apply to wet hair, massage into a lather, rinse. In case of contact with eyes, rinse immediately. 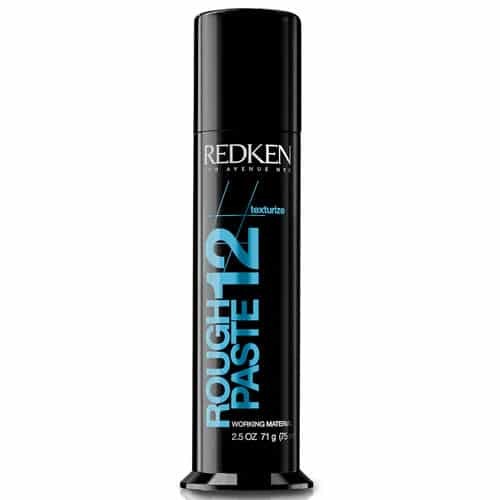 Use daily and post colour service.